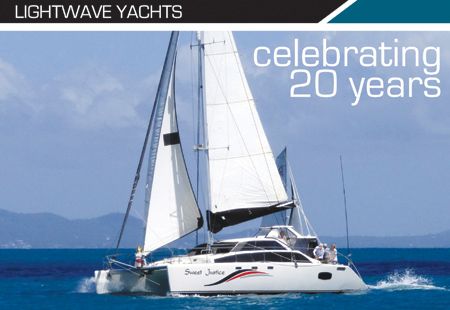 We recently celebrated 20 years at the Lightwave Family Reunion at Great Keppel Island, Queensland, with 18 Lightwave vessels in attendance and 60 people present. What a moment. What a sight. 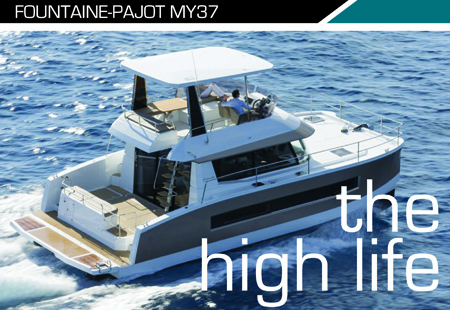 Motor catamarans are a strongly growing sector for some very good reasons such as space and economy, as can be seen by the Fountaine Pajot MY 37, writes KEVIN GREEN. 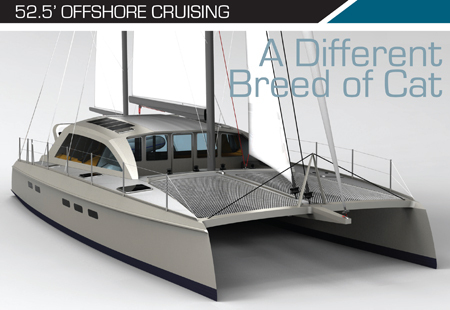 The tide has turned in the marine industry, and multihulls are now the preferred choice for most cruising enthusiasts as well as many racers. 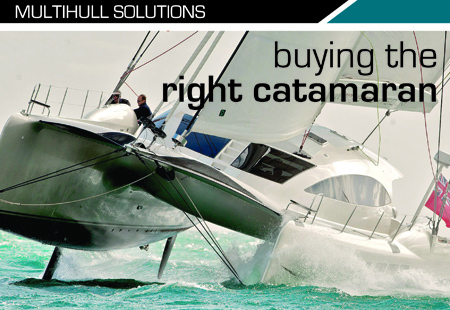 The increase in demand for catamarans or trimarans has taken many traditional monohull proponents and builders by surprise. 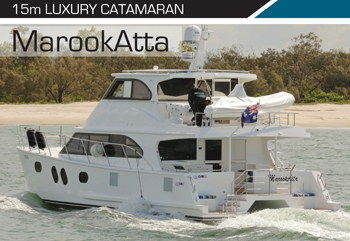 As a marine surveyor of some years standing, I have seen my fair share of catamarans, both power driven and sailing craft, but I have to admit that a pleasant surprise was in store for me when I joined Murray Owen, CEO of MEC Yachts, Australia, to look over MarookAtta, a 15.5m luxury power catamaran, which had been recently been delivered to its new owner, at the marina at Versace, on the Gold Coast.